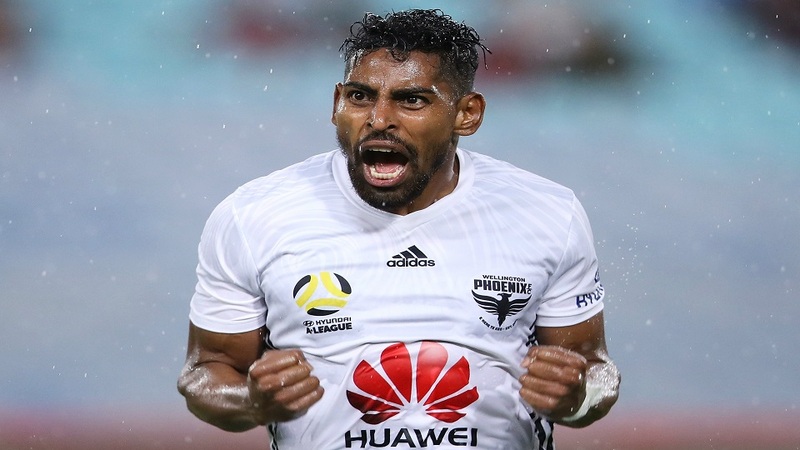 Vodafone Fiji Football captain Roy Krishna believes his Wellington Phoenix side will continue to shine in the A-League this season. Krishna scored two goals against the Western Sydney Wanderers and handed the Phoenix the much needed win. The sensational striker says it’s the team work which have helped them achieve a great milestone. The Wellington Phoenix sits sixth on the A-League table with 19 points and Perth Glory leads with 29 points. Phoenix faces Central Coast Mariners at 6.35pm at Westpac Stadium in Wellington on Saturday.